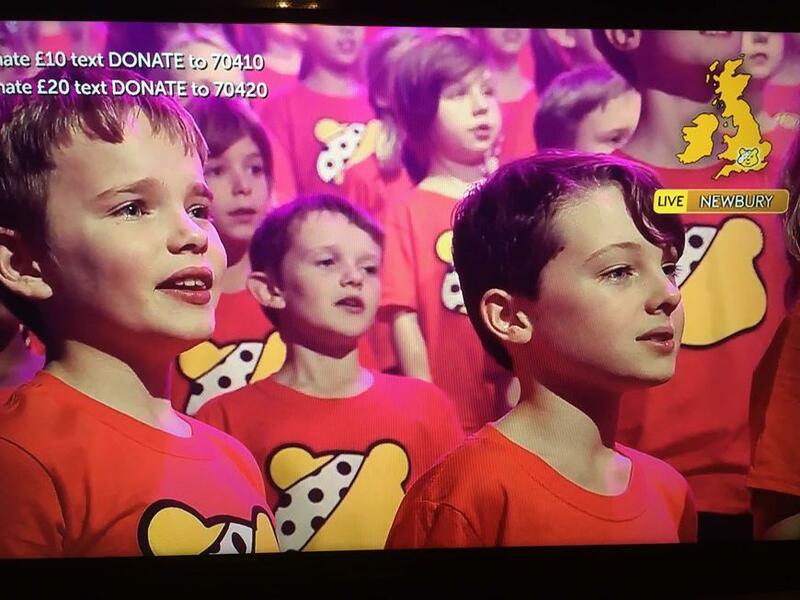 We are incredibly proud of our performance choir who have just performed on the BBC as a part of the Children in Need choir. Such a fantastic cause which we have been raising money for today wearing our spots! Not a dry eye in the house.